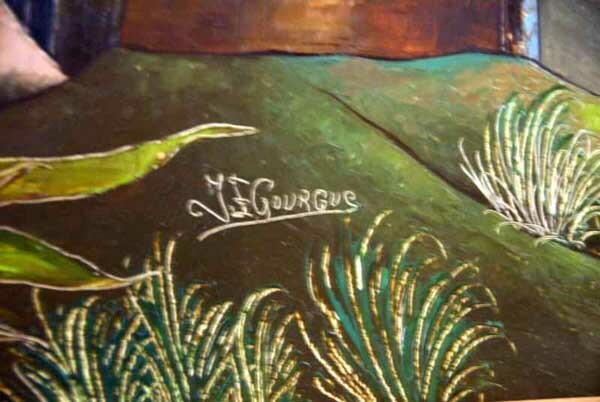 An old one by the Haitian Master Jacques-Enguerrand Gourgue. 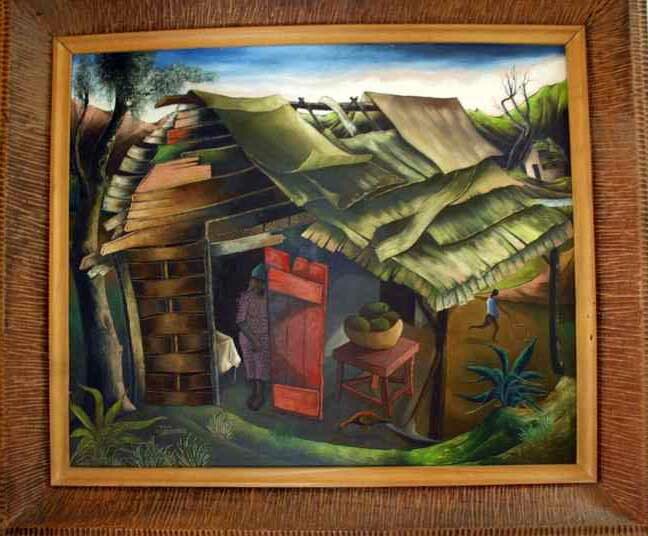 This painting was purchased by collectors ( with excellent taste) in Haiti in the 1960's. It has been in the family since then. "Still Life with Ravet Rouge""